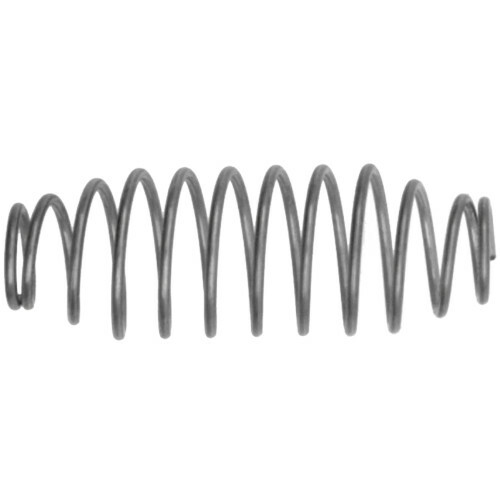 Hillman Barrel Compression Springs feature a barrel shaped design and work as a conventional compression spring. Made of a steel material and covered with a zinc finish. Can be used in a variety of applications. Comes in a poly bag. Solid Height 0.564mm; Spring Rate 7.54 lbs. / in.